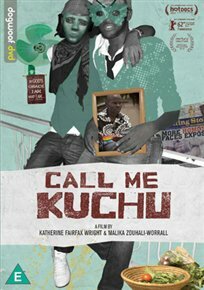 Documentary about the struggle for gay rights in Uganda. When a new bill is proposed that would make homosexuality punishable by death in Uganda, David Kato – Uganda’s first openly gay man – and his fellow activists risk life and limb to speak out and oppose the legislation. But when a brutal murder shakes the movement to its core, the stakes of their struggle are raised even higher.